This month, the Georgia Department of Public Health reported its first case of the Zika virus. The Centers for Disease Control and Prevention in Atlanta says we can expect more cases. Plus, The Atlanta Opera is gearing up for an expanded 2016-2017 season that will offer a greater selection of productions, locations and themes throughout the year. Also, we talk about why many unemployed adults may end up losing SNAP food assistance benefits as the economy improves. And we learn about some folk medicine practices from the Gullah Geechee culture. Most people take cough syrup or ibuprofen when they're sick. But the Gullah Geechee people used to gather an herb called "life everlasting" and boil it into a tea to settle coughs and congestion. Gullah Geechee culture is endangered as population numbers dwindle and land disputes threaten their way of life. That includes their medicinal traditions. Host Celeste Headlee speaks with Lynn Ravare, the owner of Back to Nature in Hilton Head, and Tiara Banks, who wrote her master’s thesis on Gullah Geechee medicine, about efforts to bridge the gap between Gullah Geechee medicine and westernized medicine. Also, many low-income people across the country rely on government assistance. The federal Supplemental Nutrition Assistance Program, or SNAP, is one example. It's a huge lifeline for those who need help paying for food. But as the economy improves, many unemployed adults may end up losing that benefit this year. Host Celeste Headlee founds out why from Sandra Frederick, a SNAP Program Specialist with the Georgia Department of Children and Family Services. Plus, this month, the Georgia Department of Public Health reported its first case of the Zika virus. 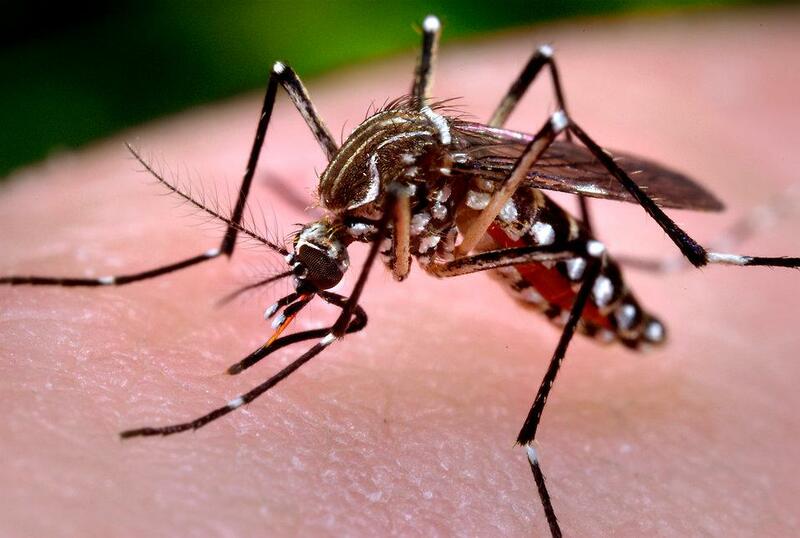 The Centers for Disease Control and Prevention in Atlanta says we can expect more cases. The CDC also says mosquitoes are the main way it's transmitted. Host Celeste Headlee talks with University of Georgia entomologist Elmer Gray about the virus' effect on Georgia's mosquito population. And the Atlanta Opera is gearing up for an expanded 2016-2017 season that will offer a greater selection of productions, locations and themes throughout the year. Host Celeste Headlee sits down with General and Artistic Director Tomer Zvulun to see what the Atlanta Opera plans to present to audiences that still appreciate the performing arts.